1. The Pull an All-Nighter Reader. I bet every readers population have ever done this at least once in their life. This happened when the book just seems too good to be left unread in the cold dark shelves. In the end, readers wasted the whole night, some probably stayed until the sun rise and read their eyeballs out. My experience? Exhausting but worth it. 2. The Take It Slow Reader. In another words, the slow pace reader. This type of readers tend to take their time and appreciate slow reading to understand everything perfectly. They are not rushed by time to finish the book. They just simply enjoy reading in their free time. By reading slowly, readers skimmed through all the words without skipping and tends to feel deeper feelings upon reading(deep reading). 3. The Face Pace Reader. On the contrary with slow pace reader, fast pace reader tends to read everything fast in tolerable speed. Meaning, they might have skipped through a sentence or two upon reading. When they feel something does not adds up to the story because they read too fast, they are going to the last part they skipped, only to read them and continue from where they left off. I can relate though. Do you have any favourite books? Since you have finished the book, do you have any thoughts on re-reading them again after some time? Well, this type of reader tends to re-read their book and got lost once again in their favourite reads. I’ve done this once or twice, the reads are not surprising but it is definitely still entertaining. You should try it sometimes! 5. The Series Lover Reader. This type of reader has the motto: I don’t even care how many books are there in the series as long as the series are amazing. Who can relate? Series tends to be amazing and the story revolves deeper and more complicated that it seems to be. Moreover, the waits for another sequel of the book is thrilling! Mind to share what type of reader are you? 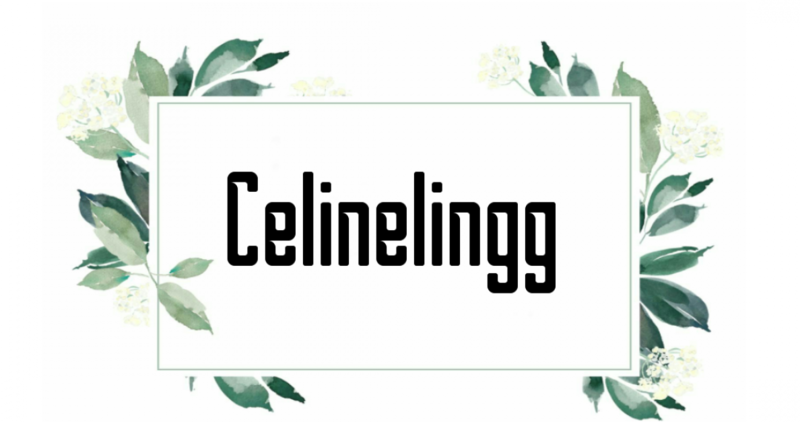 Posted on January 17, 2019 March 29, 2019 by celinelinggPosted in Book ArticleTagged article, blogger, blogging, book, Book Article, book blog, book blogger, book lover, book nerd, bookish, books, bookworm, reader. I love to take it slow too! But I tend to rush when things are getting excited. I am definitely a slow-paced reader, a re-reader, and a series lover! Thank you for the tag love! Aww, thanks! Glad to know it! This is so neat! I feel like my reader type varies by what kind of mood I am in as I can be all of them! Aww, thank you! Same here! It sure depends on my mood, but I am into deep reading these days! I’m definitely a rereader and a take-it-slow reader. I find when I binge-read books, I don’t connect with them as well, so I like taking my time reading them. And I love rereading my old favourites! Re-reading old favourites is the best!